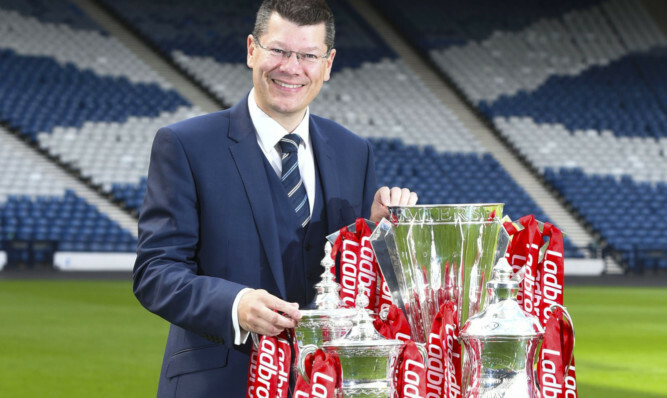 More charges have been handed out by the Scottish FA following Sunday's fiery Old Firm clash. Rangers winger Ryan Kent has received a Notice of Complaint from the Scottish FA following Sunday's Old Firm clash. Rangers boss Steven Gerrard revealed Alfredo Morelos has accepted a club fine for picking up a fifth red card of the season in Sunday's Old Firm derby against Celtic at Parkhead. Neil Lennon fears the Old Firm derby may never be entirely free of sectarianism. Steven Gerrard is desperate for Rangers to win at Parkhead today. 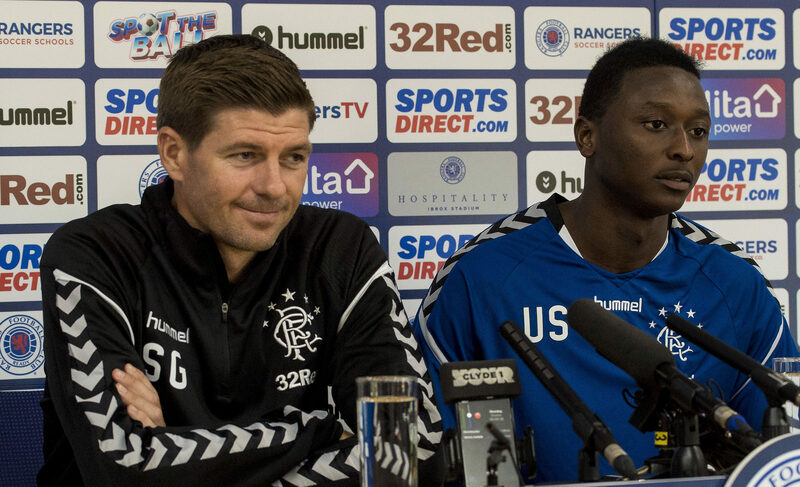 Rangers misfit Umar Sadiq has taken a verbal swipe at the Light Blues and their manager Steven Gerrard. Steven Gerrard has come out fighting by emphasising that he will be bringing new, better players to Rangers. Fernando Ricksen continues to fight for every day against terminal illness.